Just as during the German invasions of 1914 and 1940, war, it seems, is coming to France through Belgium. If one follows the logic of the statements of various French political leaders since the bloody attacks in Paris on November 13, Belgium has become the base from which [the so-called] Islamic State has brought the conflicts of the Middle East to the streets of Paris. Former residents have left for more prosperous suburbs on the outskirts of Brussels. In their place, a fractured community has emerged. 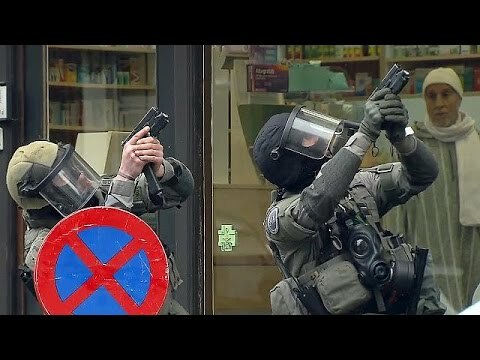 Those who carried out the gun attacks in Paris allegedly found convenient anonymity there as well as access to weaponry and the support of like-minded radicalised [Muslim] militants.